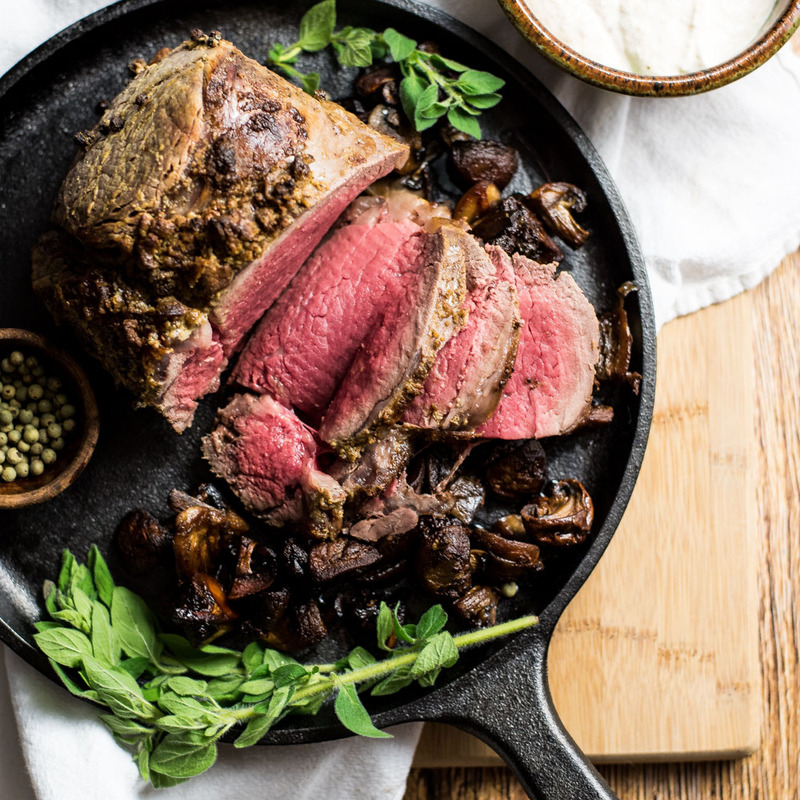 Here is a roasted beef tenderloin recipe like you've never seen before! 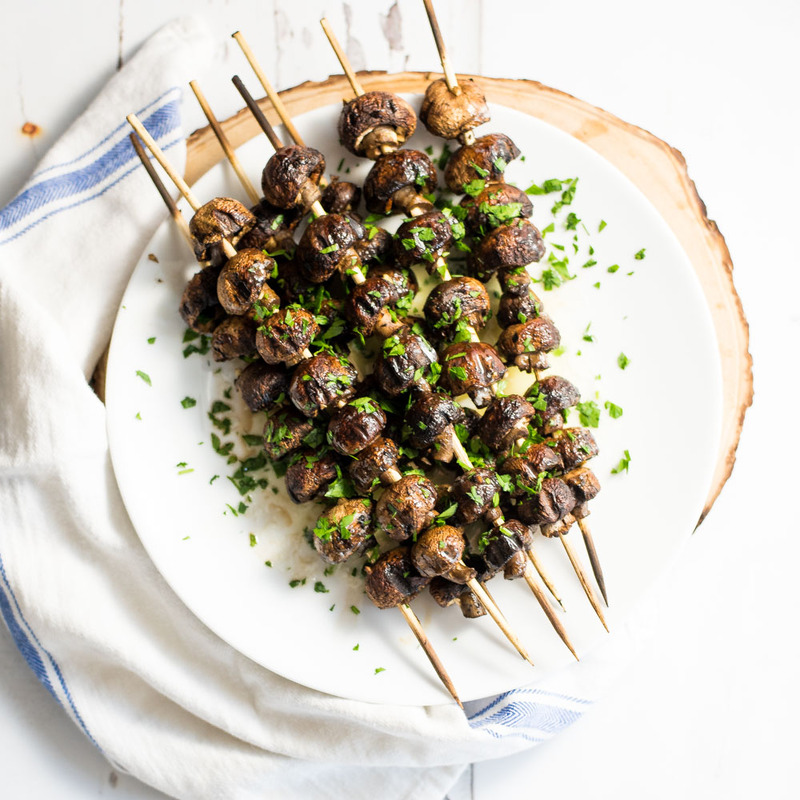 It's adorned with pilsner mushrooms and the perfect beer horseradish sauce! 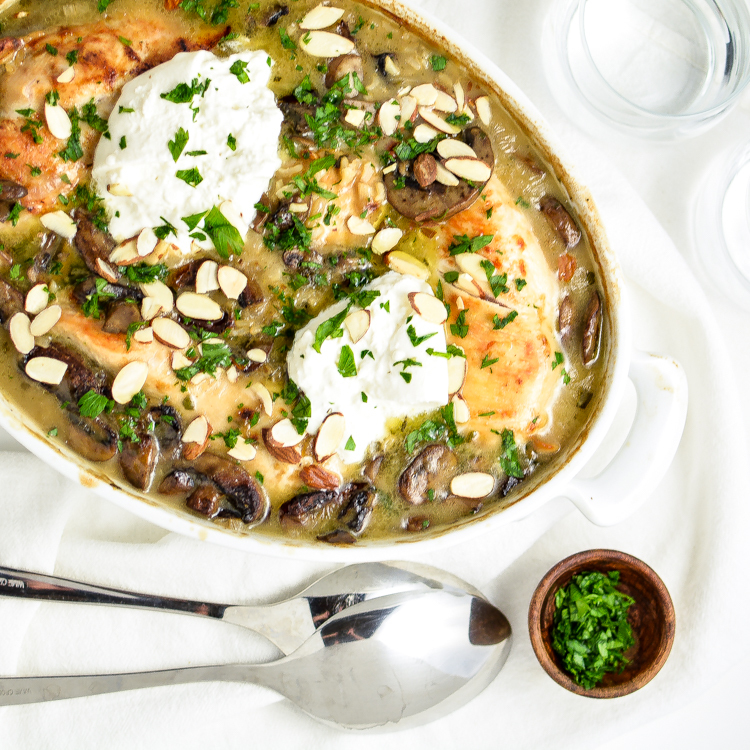 Almond Chicken Mushroom Casserole has all of the good stuff that you crave in a weeknight dinner recipe! 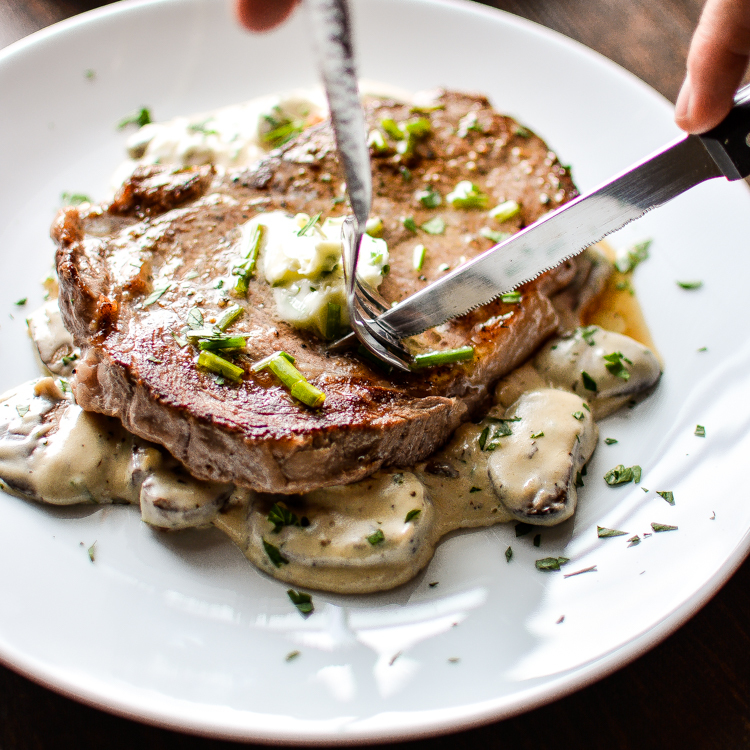 Grilled Ribeye Steak with Herb Butter and Creamy Mushrooms is a hearty, comforting and delicious weekend grilling recipe! 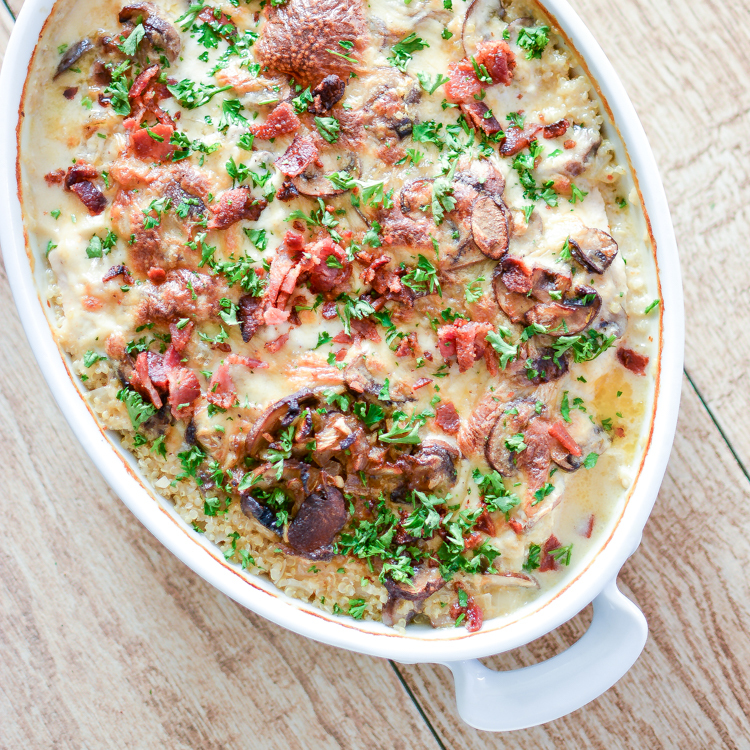 Creamy Chicken and Mushroom Quinoa Casserole is a quick weeknight meal that will please the whole family!